The mission of the WSC Press is to celebrate the culture and finest contemporary literature of the Great Plains, to produce and publish the best regional writing, and to involve students in all aspects of editing and publishing. WSC Press was established in 2004. 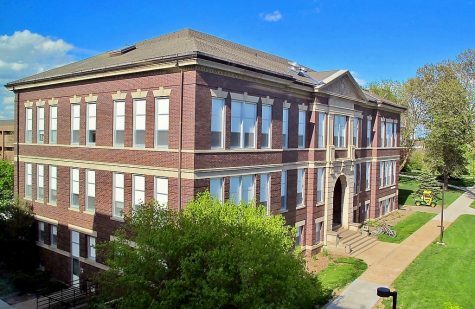 It’s housed within the School of Arts and Humanities at Wayne State College in Wayne, Nebraska. The idea for the press came from former graduate student, Chris Brandon, and made a reality by the former Dean of Arts and Humanities, Dr. James F. O’Donnell. The press is directed by JV Brummels and Eddie Elfers and managed by Chad M. Christensen.